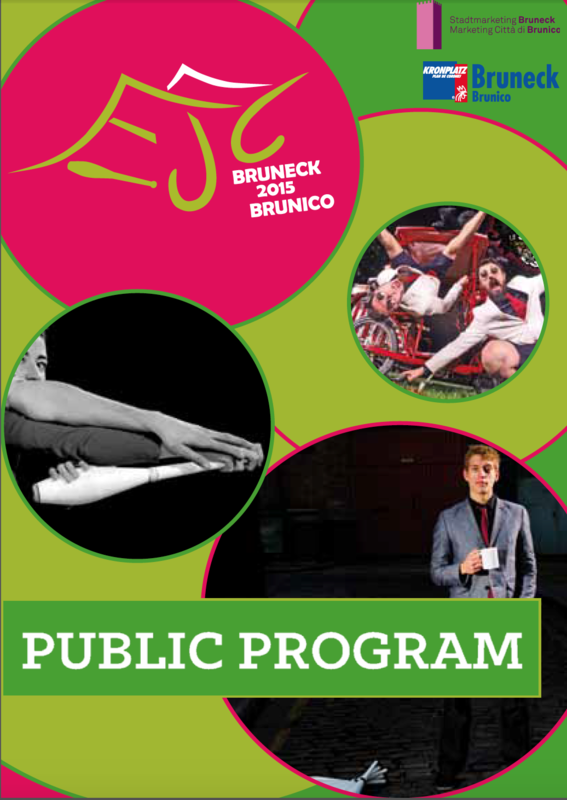 The programme for EJC 2015 is constantly filling with awesome events. Here is the first draft of the schedule. There still might be some changes but it should give you an impression of what to expect throughout the week. … and many more provided by YOU!